Our Vanity Marketing Collection is gorgeous. This professional, polished, 14 piece collection will set your company apart from the rest. 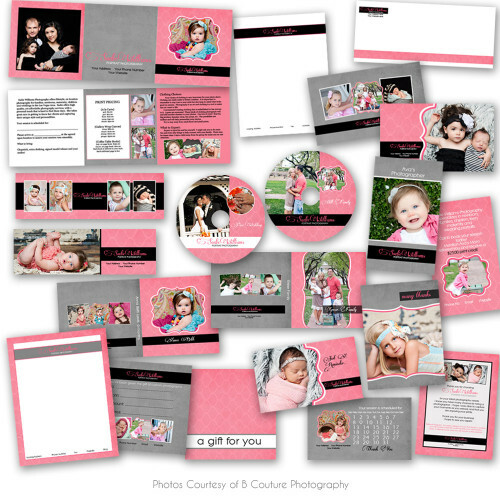 Save time and work with our easy-to-use designs. Whether you are just starting your photography business or are a seasoned photographer, this collection has everything you need!